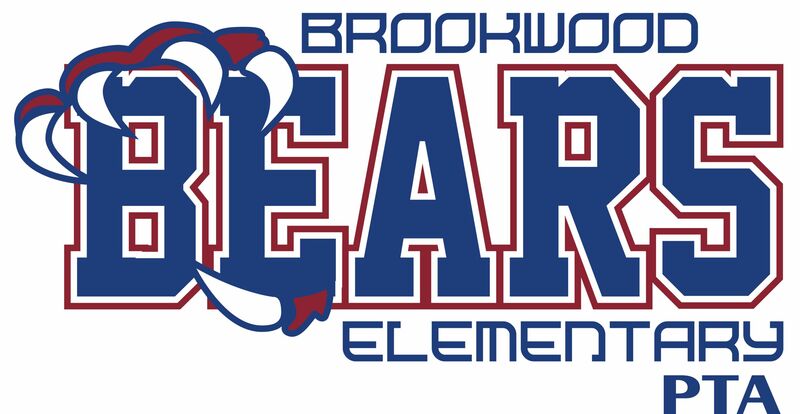 Brookwood offers as many as 15 clubs for students! While some clubs are already underway, others don't start until the spring. We hope your student can find the perfect place to get involved.